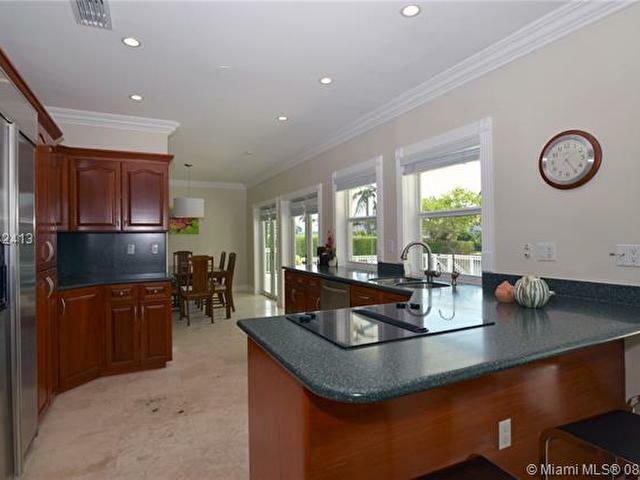 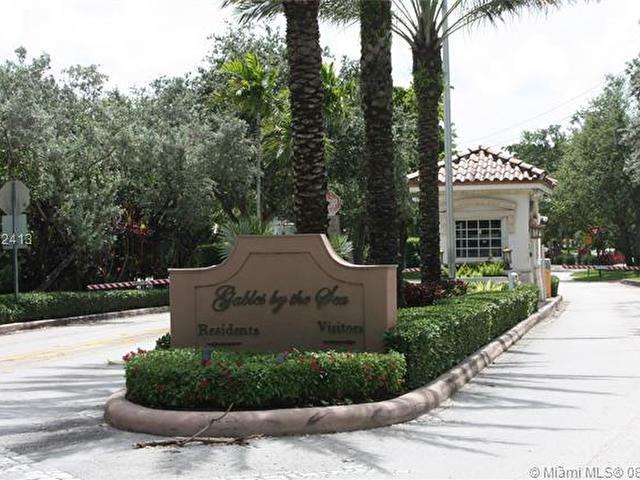 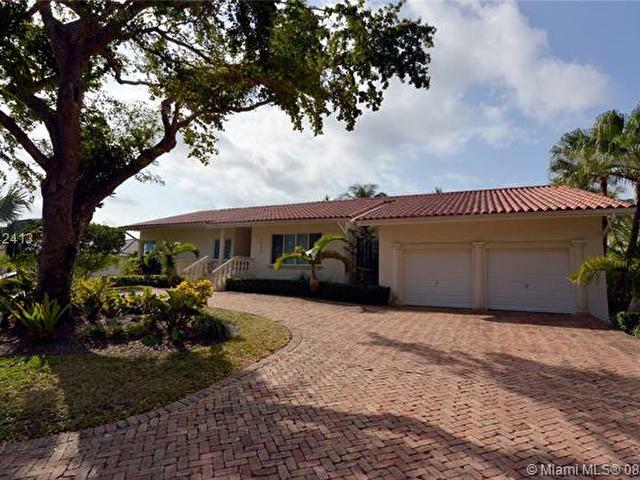 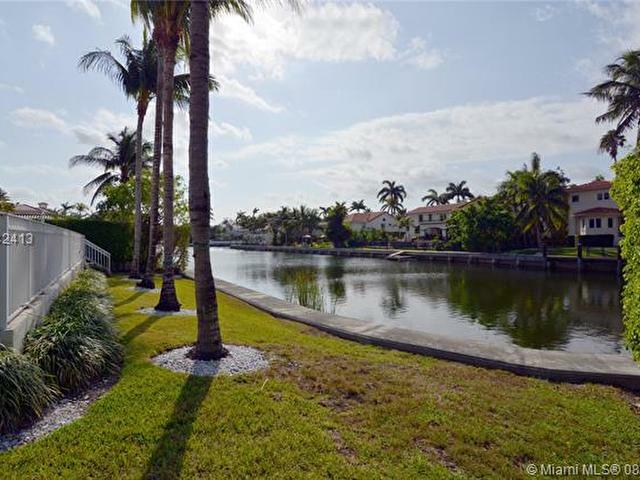 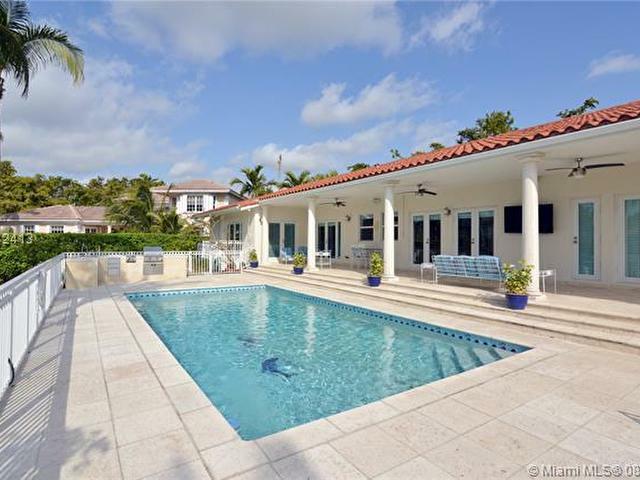 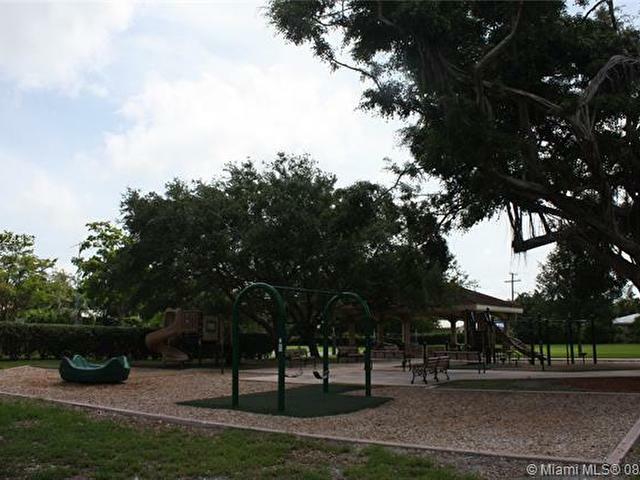 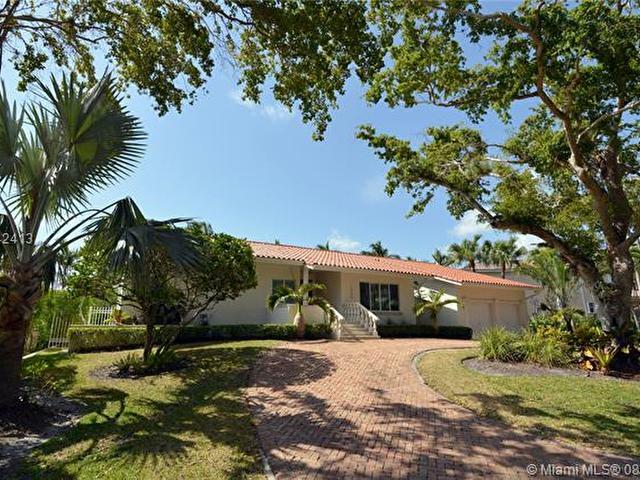 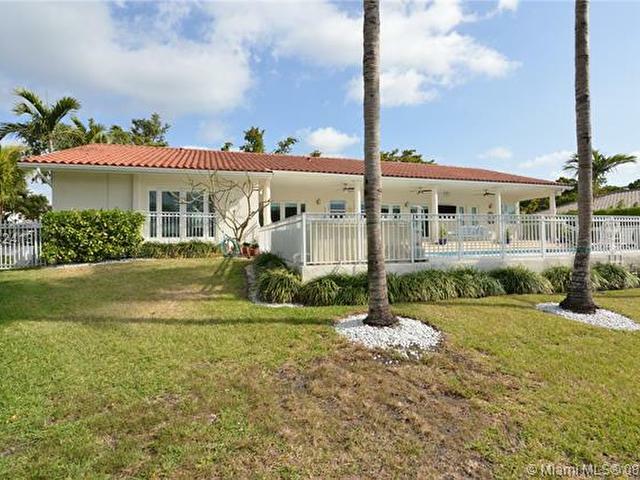 GABLES BY THE SEA - Family oriented gated community, east of Old Cutler Rd. 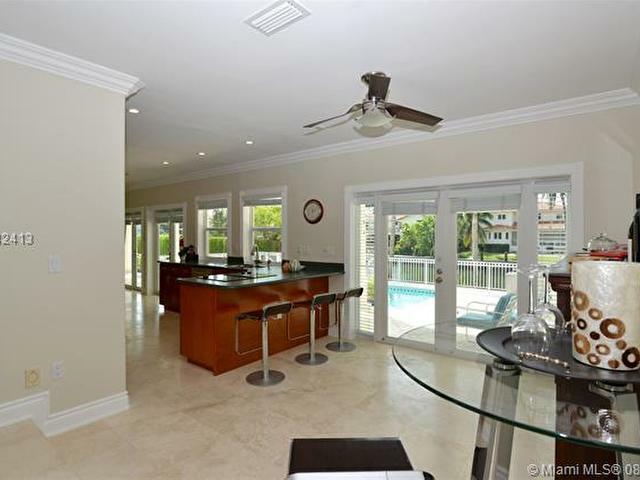 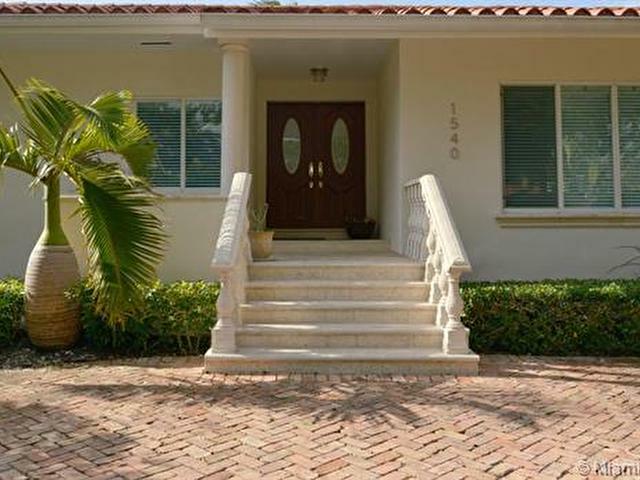 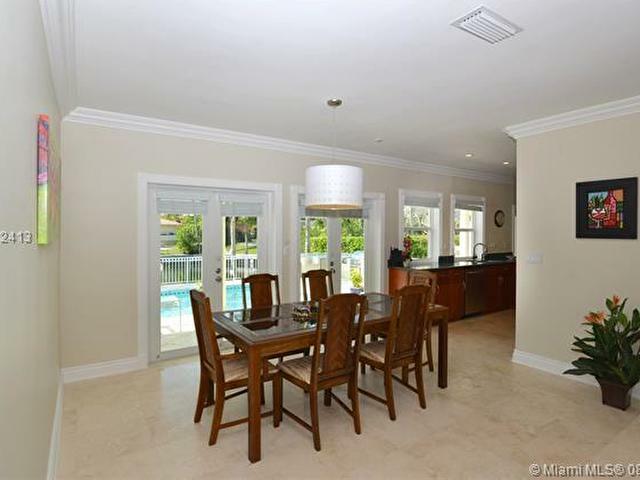 Enter this radiant home great for entertaining and featuring an updated kitchen that overlooks pool and covered patio, brick paved circular drive, 2 car garage, impact windows, travertine and wood floors. 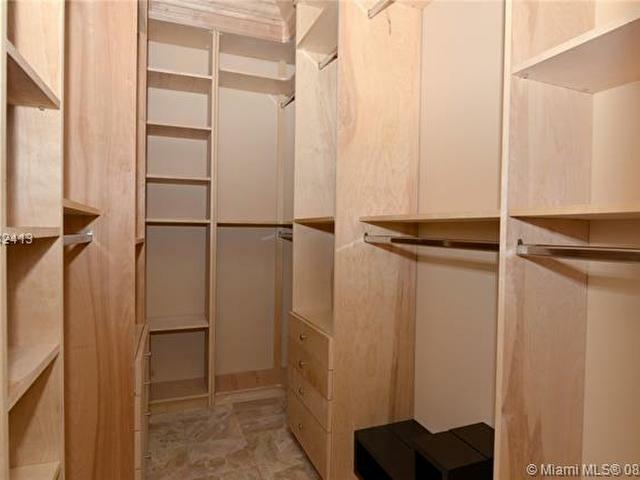 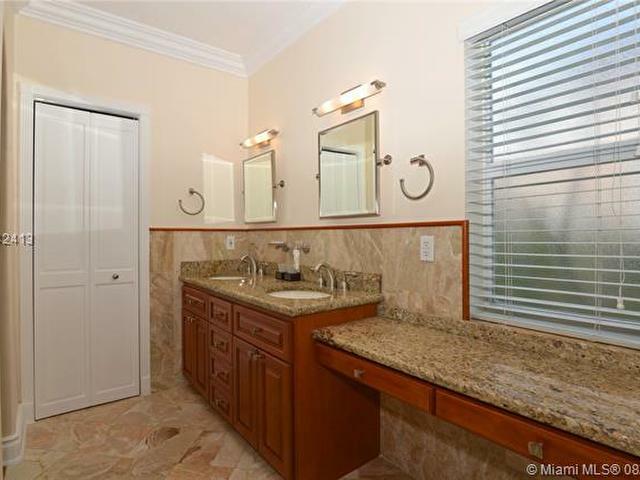 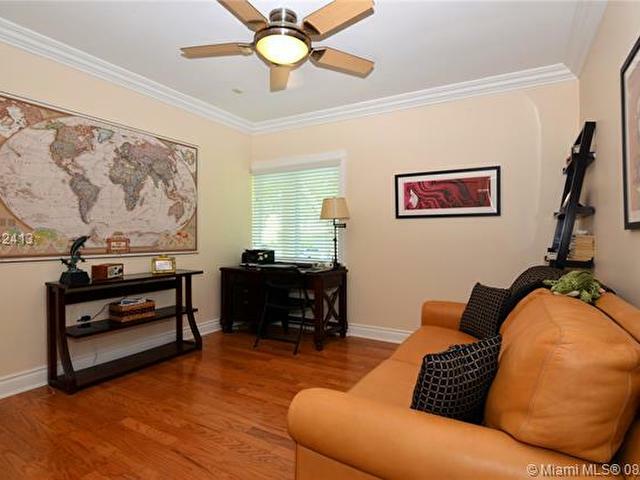 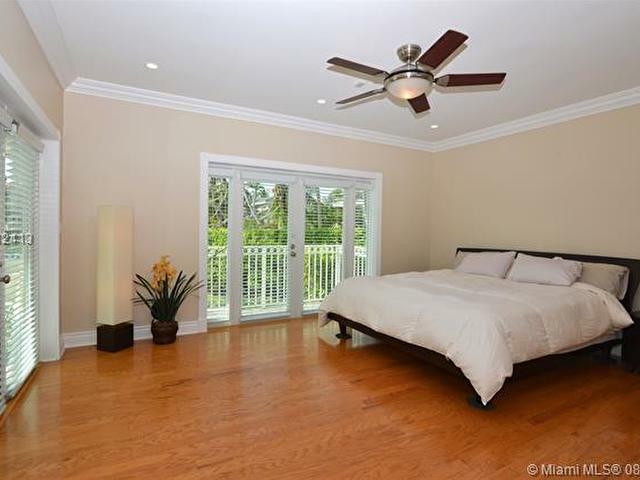 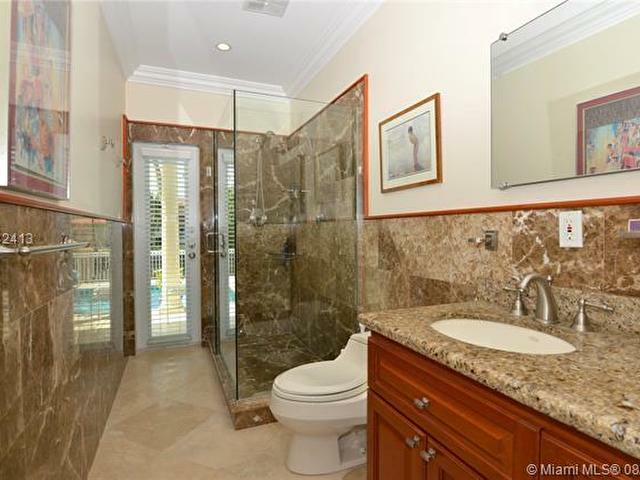 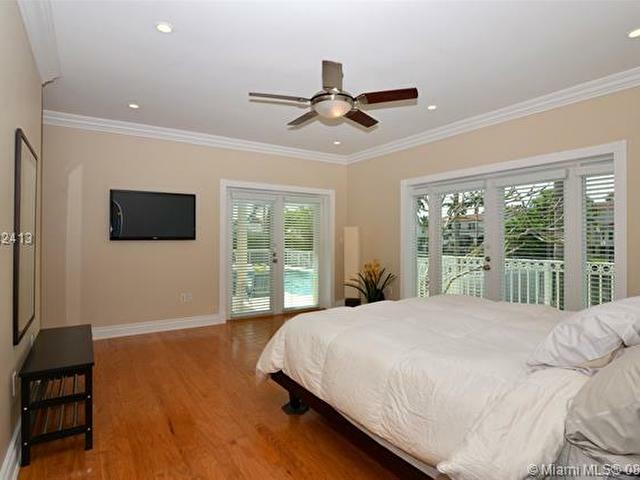 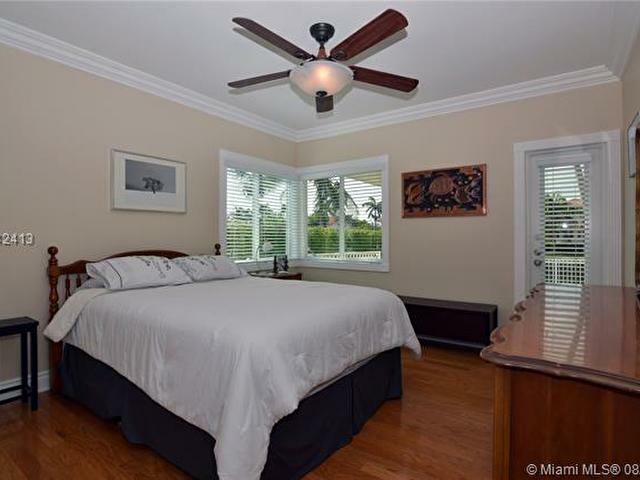 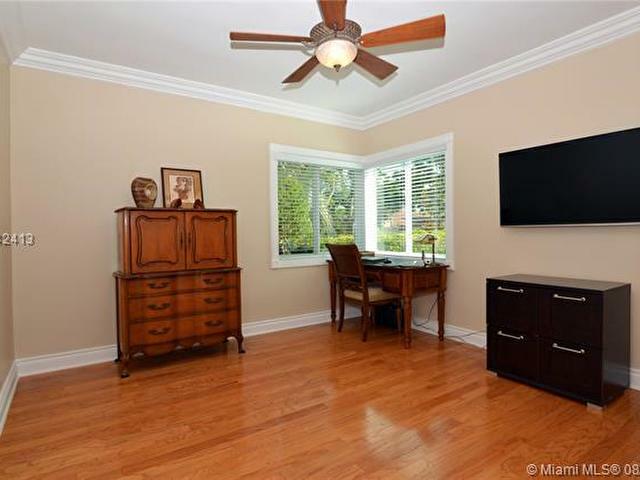 Spacious Master bedroom, Master bath steam shower and Jacuzzi tub. 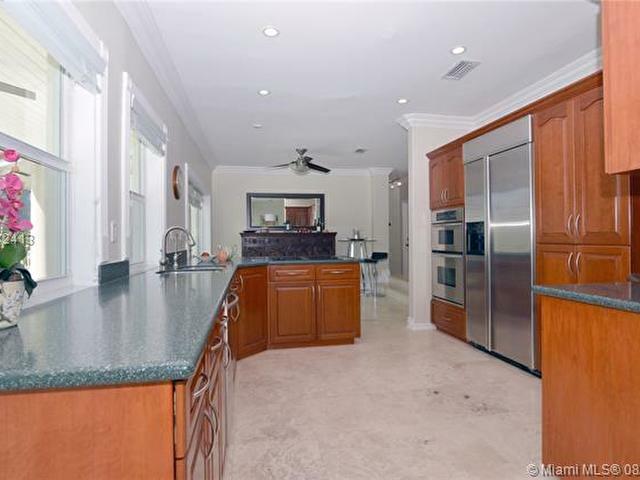 Built-in BBQ curbside with burner stove.